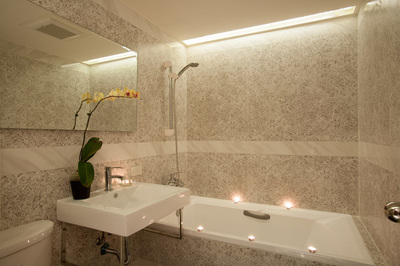 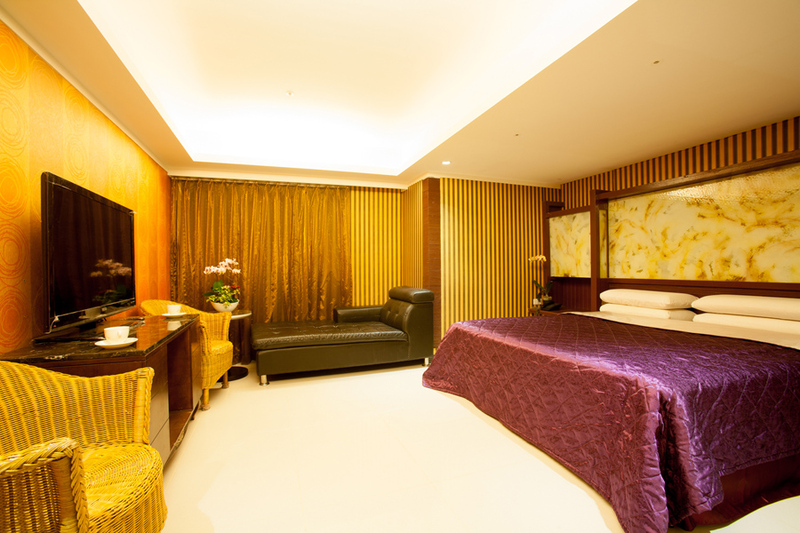 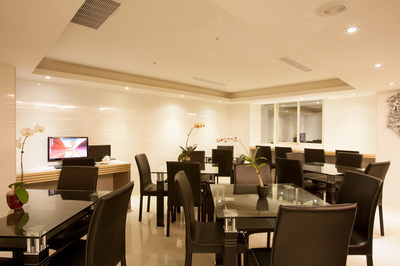 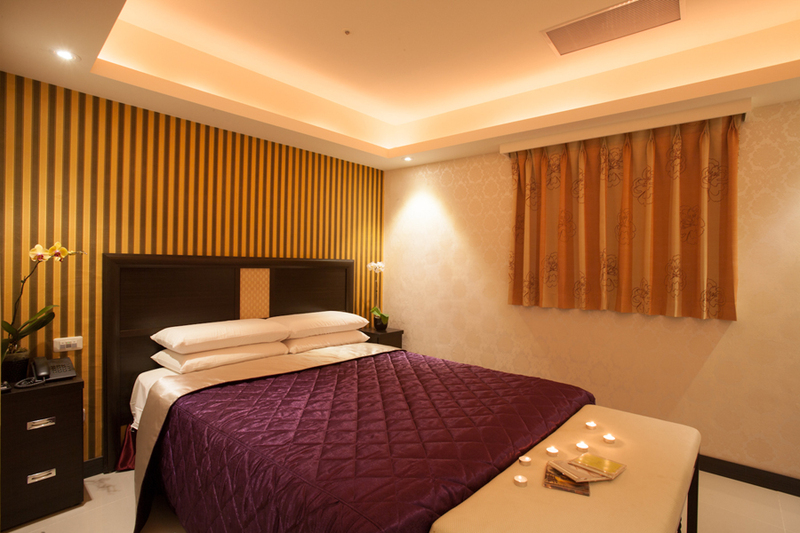 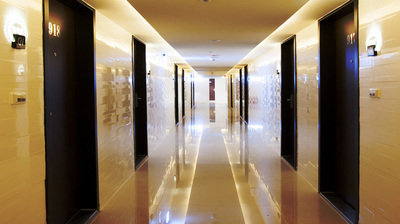 Golden Vista Hotel is located in the heart of Taoyuan City where all of the excitement happens. 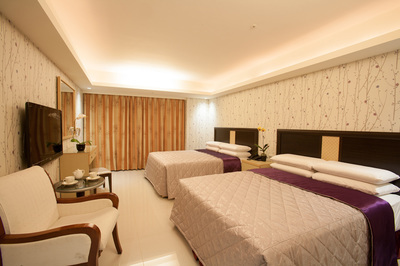 The iconic mountain views, temples, business centers,night market, major shopping malls, museum, and more are just steps away from Golden Vista along with well-developed transportation system. Tourists, business travelers, and visitors will lavish themselves into the culture and atmosphere of Taoyuan City at this truly astonishing location.